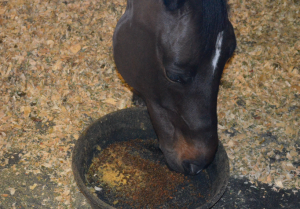 Vitamins are necessary for a horse’s overall health, however extra supplementation depends on the horse’s condition. 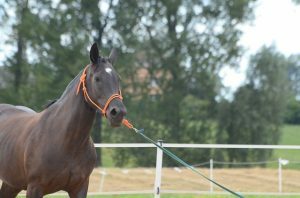 Building muscle in horses requires nutrition and exercise. A horse’s hoof is vitally important to their overall health and should be maintained regularly. 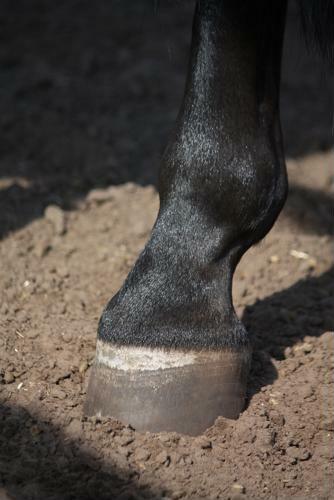 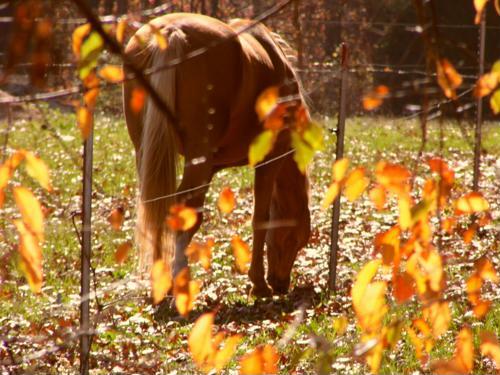 Humans aren’t the only animals susceptible to arthritis; it can affect horses as well. 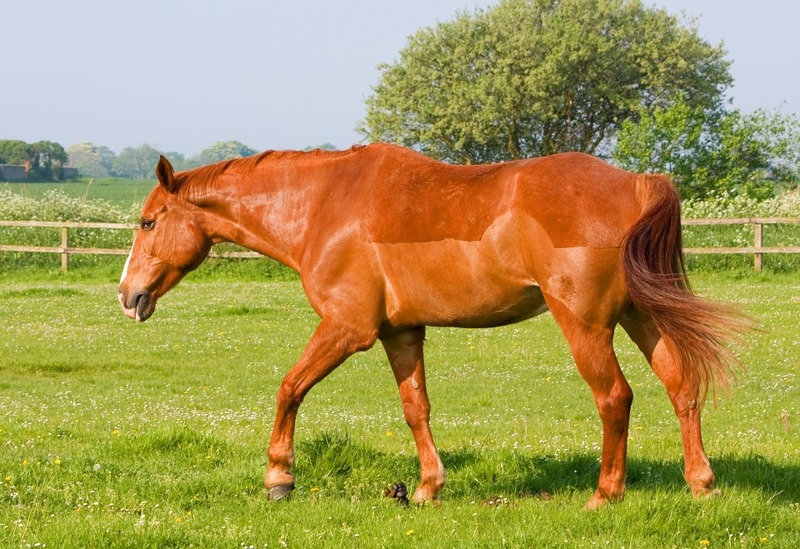 Here’s what your horse is trying to say when it twitches, neighs and swishes.